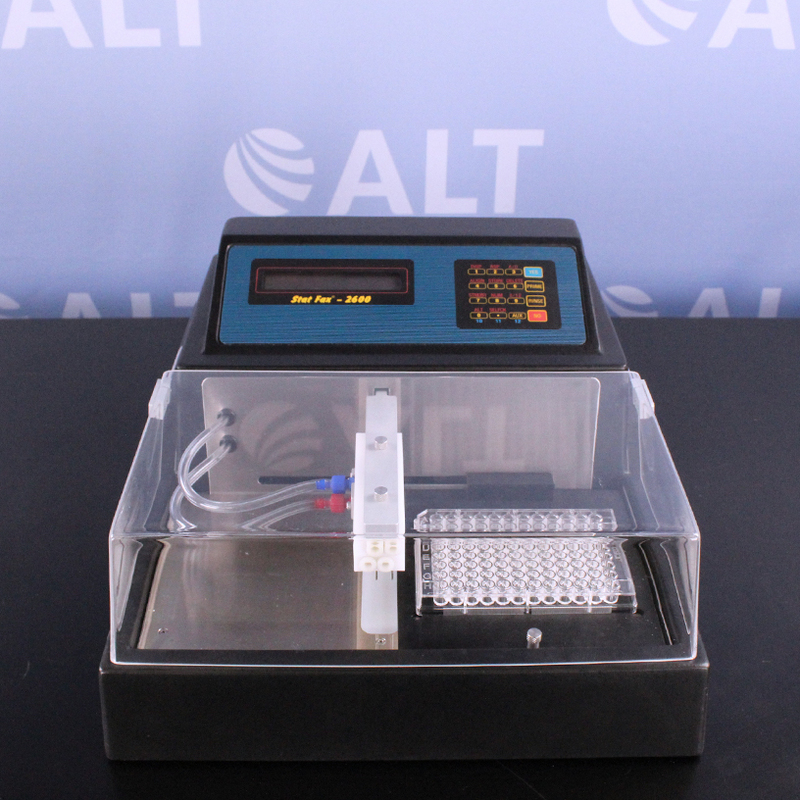 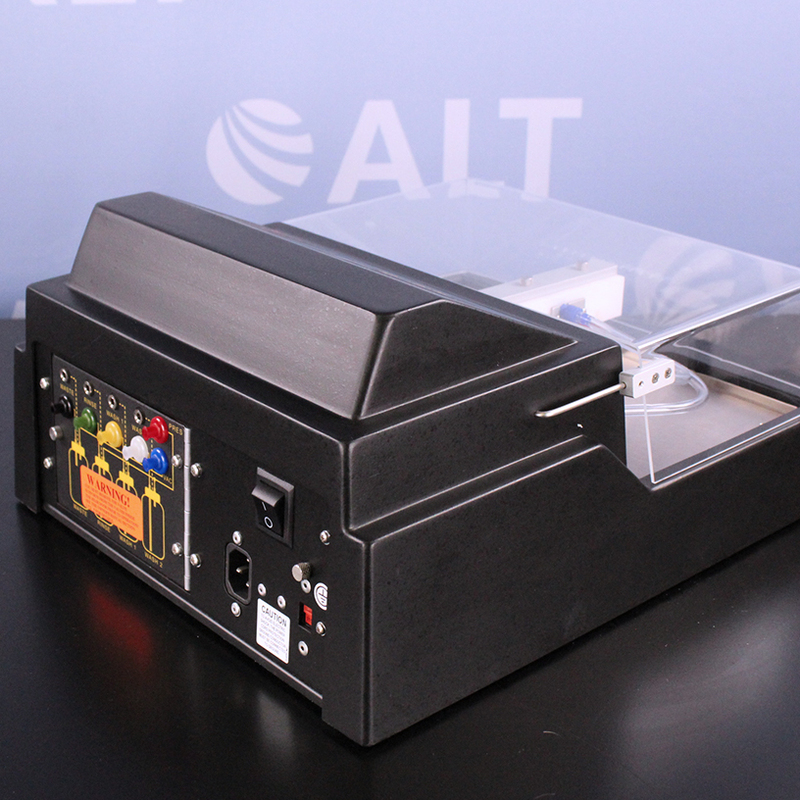 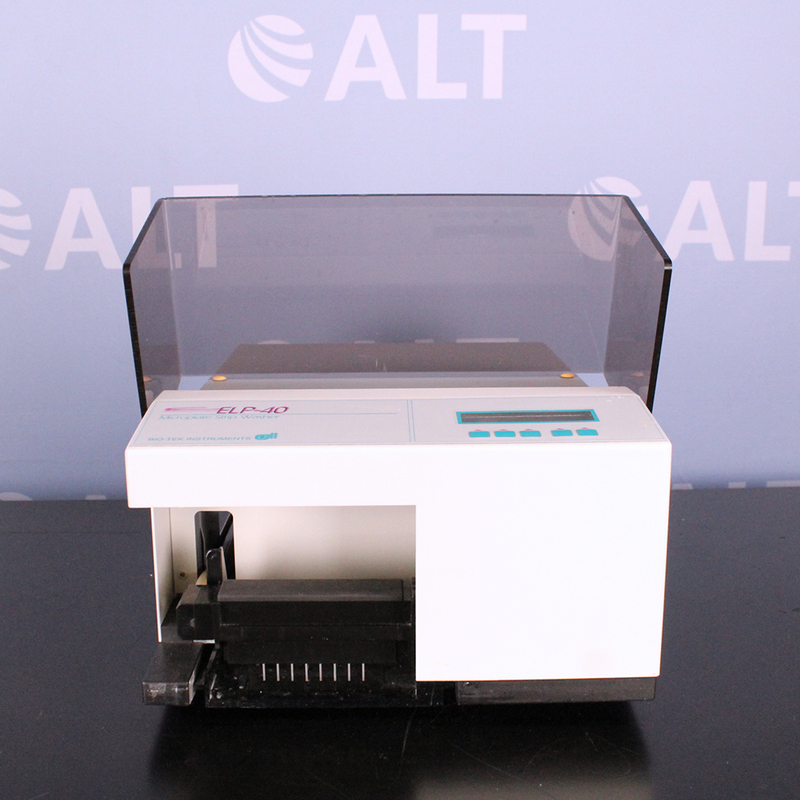 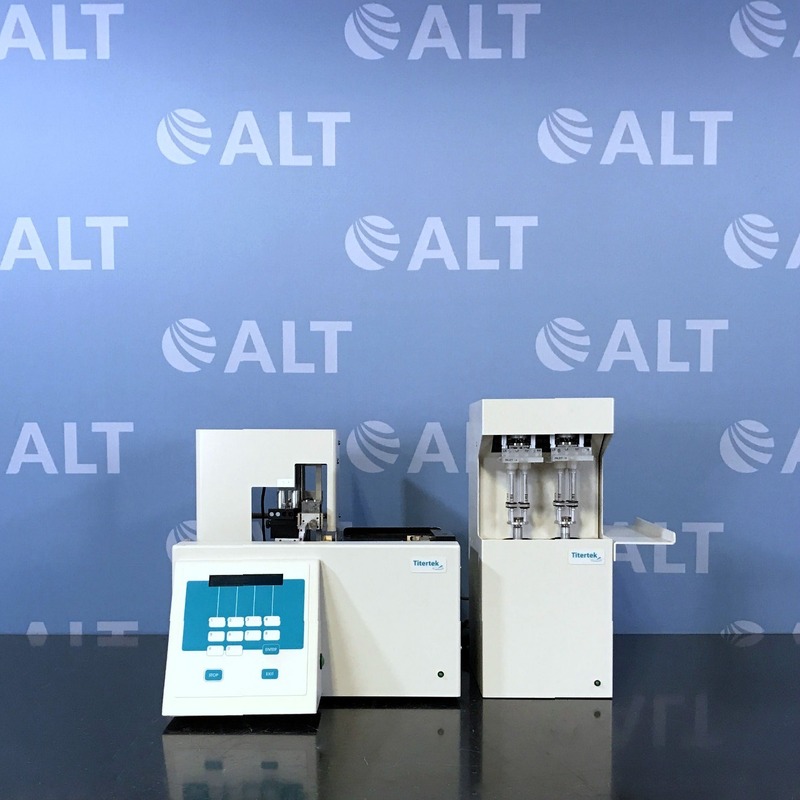 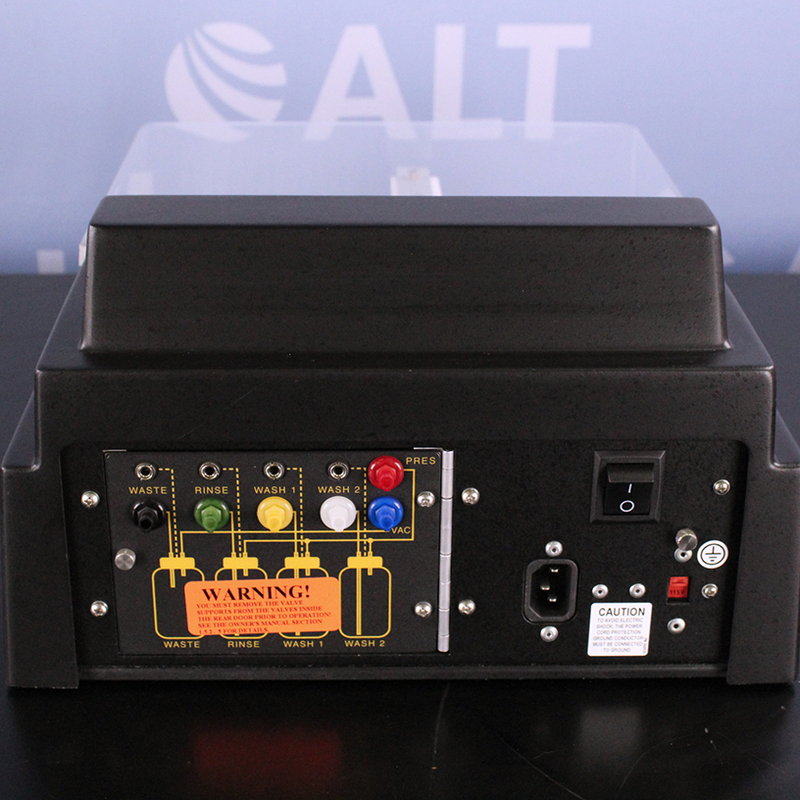 The Awareness Technology, Inc. Stat Fax 2600 Microplate Washer is an automatic system for use with enzyme-linked immunosorbent assays (ELISA or EIA); including processing clinical diagnostic assays, multistep washing, rinsing, and soaking. 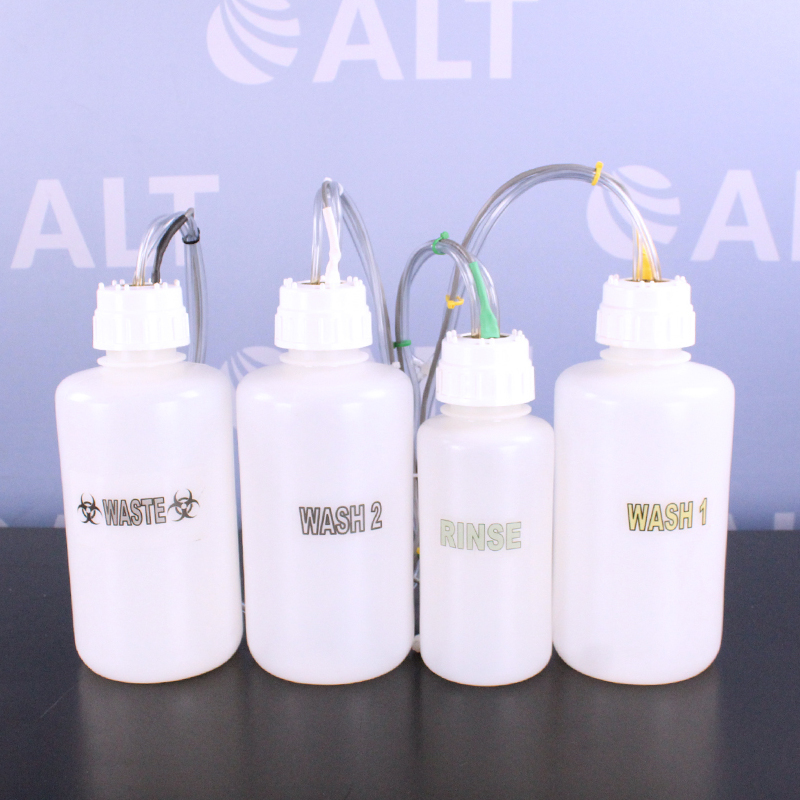 The microplate washer handles standard microplates and micro strip trays, even partially filled ones; as well can work with microwells having flat, round or V-bottoms. 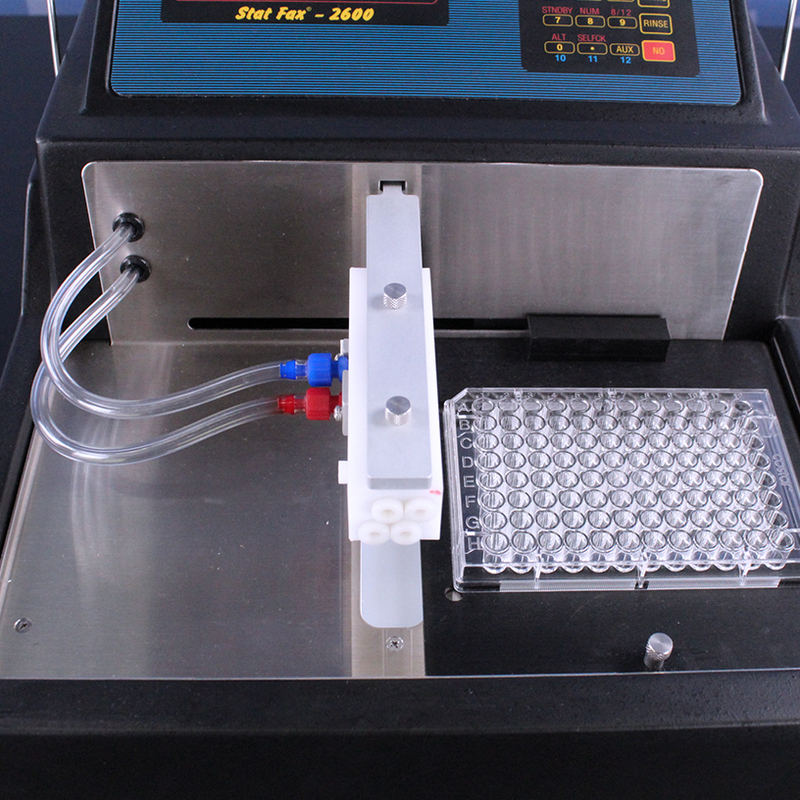 The stat fax 2600 washer is fully programmable and provides multistep combinations of dispense, aspirate, combined aspirate/dispense, and timed soak cycles.